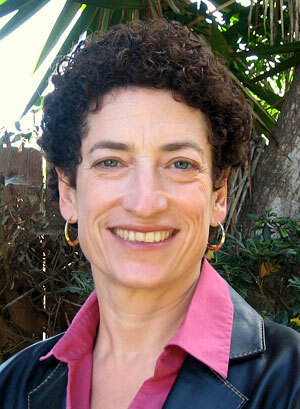 Naomi Oreskes talks about the speculative novel she co-wrote with Erik Conway, The Collapse of Western Civilization: A View from the Future. 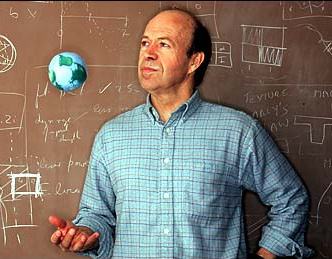 Then, as the world prepares for climate talks and the People’s climate march in New York City, we hear our 2010 interview with climatologist Dr. James Hansen. People all over the world are gearing up for Climate Week, starting with what is being billed as the largest climate march in history, taking place on Sunday, September 21 in NYC. Over the past several weeks, the climate news has gotten both starker and more hopeful. Starker, because we’ve learned that CO2 emissions are rising faster than ever and more than half of bird species in the US are threatened by global warming. More hopeful because a new report says the costs of fighting climate change will be modest and the gains will far outweigh the costs. So, it’s time to act — and we can make a difference. So, why don’t we? The year is 2393, and the world is almost unrecognizable. Clear warnings of climate catastrophe went ignored for decades, leading to soaring temperatures, rising sea levels, widespread drought and — finally — the disaster now known as the Great Collapse of 2093, when the disintegration of the West Antarctica Ice Sheet led to mass migration and a complete reshuffling of the global order. Writing from the Second People’s Republic of China on the 300th anniversary of the Great Collapse, a senior scholar presents a gripping and deeply disturbing account of how the children of the Enlightenment — the…political and economic elites of the so-called advanced industrial societies — failed to act, and so brought about the collapse of Western civilization. 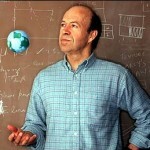 James Hansen is the world’s most renowned climate scientist. He was the first to alert the world to the threat of climate change when he testified before Congress in 1988. 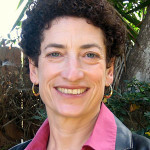 In 2010, Hansen came out with the book Storms of My Grandchildren. In this segment, we air an extended excerpt from our interview with him about that book. It’s a good listen in light of next week’s Climate Summit at the UN. The People’s Climate March: Meet up at 11:30 AM at Central Park West, between 65th and 86th streets.